Forgotten Weapons published a video today (6 FEB 2019) discussing the Colt CK901 (7.62×39) as sold to the Yemen military. It is only 9:22 long but it is very interesting. Of interest is that the rifle was shipped with ‘Palm’ manufactured magazines which Ian says is out of business. The rifles will also use standard steel AK magazines. The rifle is not compatible with any 7.62×39 drum magazines because the feed necks are not long enough. The serial numbers on the select-fire lowers begin with YEM. 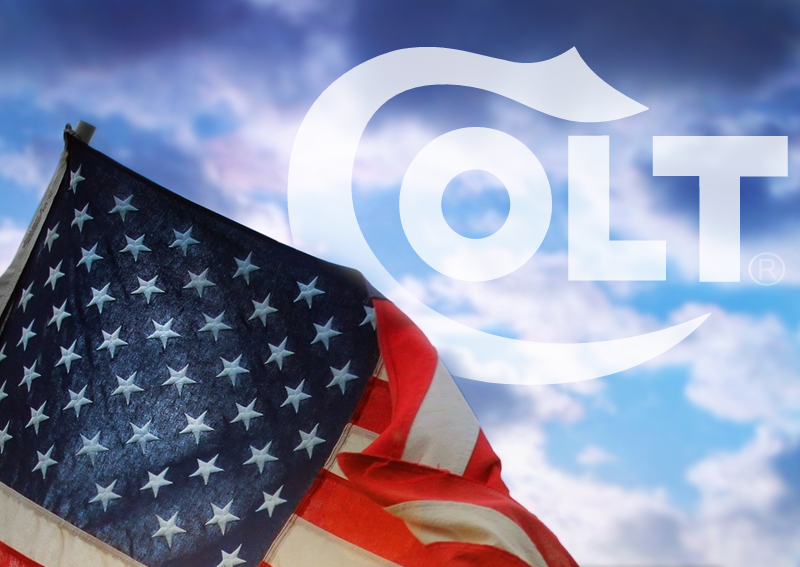 Anyway, check it out….another chapter in Colt history.